... because FIRST IMPRESSIONS COUNT!! Home Staging is the process of highlighting and preparing your property for sale in a way that appeals to the widest range of prospective buyers, hence giving you the best chance of achieving the ultimate sale price in the quickest possible time. A staged home will help your property outshine the rest in both online photos and for open house inspections. 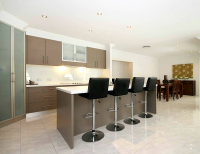 Laura Rigby is a qualified interior designer with a passion for bringing out the best in your home. Which means more potential offers for YOU! If you would simply like advice on how to best bring out the postive aspects of your home, or whether you would like 9th Avenue Interior Design and Home Staging to fully "stage" and prepare your property for market for you, we are your local Ipswich based specialists, and we would love to partner with you. We appreciate that selling a home can be a very stressful and emotional time for you and your family, and we are here to help. Basic Staging Packages start from as little as $60, where Laura will go through your home, room by room and offer styling tips and advice. Contact Laura Rigby on 0409005003 or at laura@9thavenuedesigns.com.au for further information or to book your consultation. 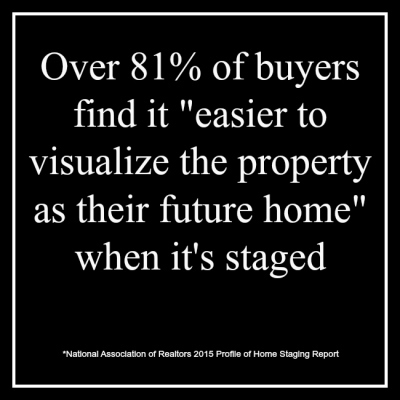 WHEN HOMES ARE STAGED WELL - EVERYONE WINS! !